Need a lift? One of the hardest parts of planning a vacation is always figuring out transportation both to the vacation- destination and transportation once you get there. Whether you currently do not own a car or own a car but don’t want to bring it along, we here at the Daily Dealer have prepared a list of ways you can save on renting a car for a weekend trip, a day-trip, or even a full week or longer at thousands of locations all around the world. Simply click here and type in your vacation destination and the dates you will need the vehicle for to check out all of the best deals specific to your location as we list them below. Looking for a car that can get you from point A-point B? 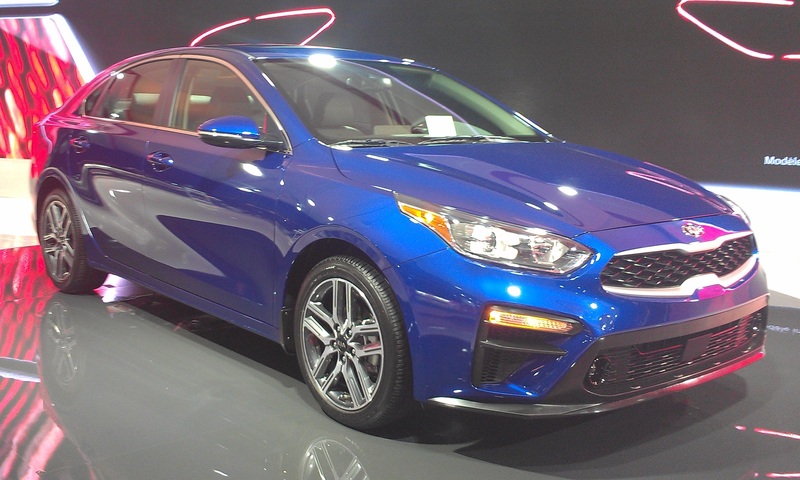 Check out the Kia Forte, the number #1 bang for your buck compact car of 2019. It seats 5 and the 2019 model includes great fuel economy, huge trunk volume, and advanced safety amenities and you can rent it with unlimited mileage for about $20 a day. Need more space than your standard compact car? 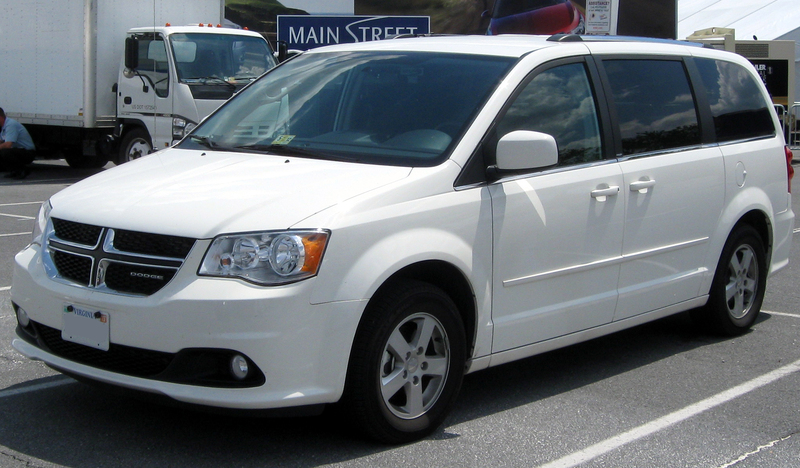 Look to pick up this Dodge Grand Caravan Mini-Van that seats 7 and provides plenty of room and comfort for the whole family. For a limited time you can rent this high-ranked and spacious mini-van option for about $40 a day. Looking for something that fits the vacation mood? 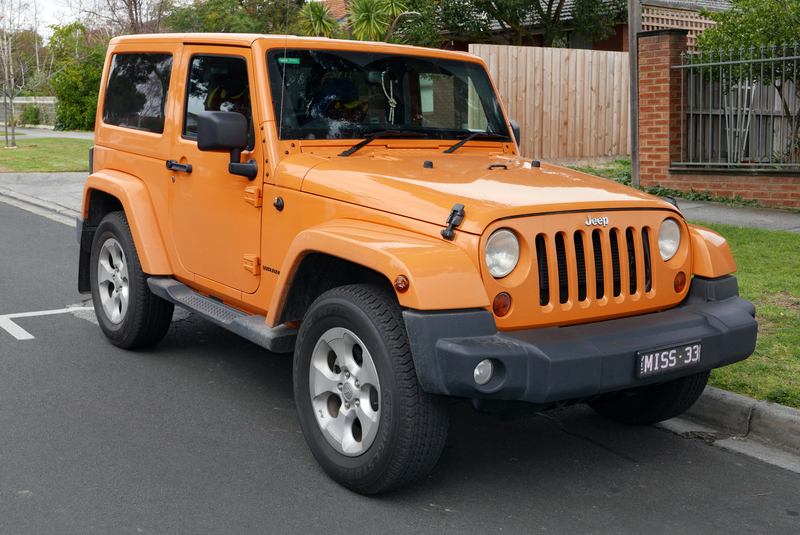 Check out these Jeep Wranglers that seat 4 and promise a relaxing ride for only $60 a day. Looking to take luxury and swagger with you on your trip? 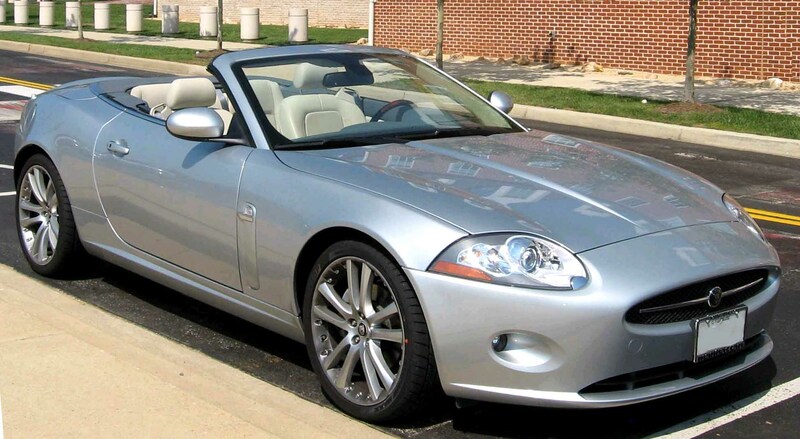 Rent this convertible 2-seat Jaguar for only about $150 a day. Want to ride around in a style that fits the exotic vacation aesthetic? 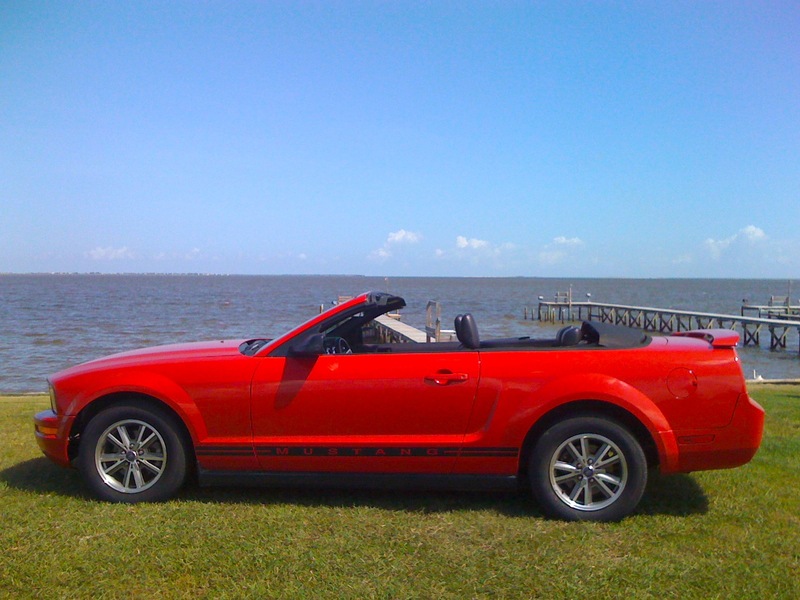 These Convertible 4 seat Ford Mustangs provide an open air flair that screams luxury for about $350 a day. 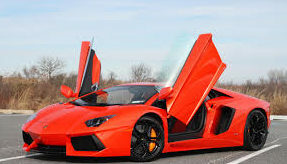 Why pay extra for car rentals at the airport or upon arrival? While above are only some of the deals for renting cars at some of our favorite vacation destinations, we strongly encourage you to plan early and check out a deal that works for you by clicking here and typing in your trip destination and how long you are looking to rent for.